This emollient lotion levels the playing field and brings, balancing moisture levels for sensitive, mature or combination skin types. 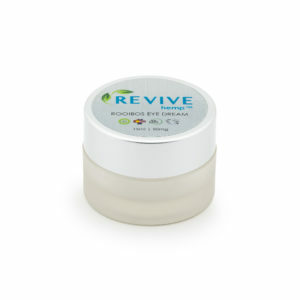 With a light yet creamy texture, this multi-beneficial moisturizer absorbs deeply and cleanly, leaving skin feeling soft, supple and rejuvenated. 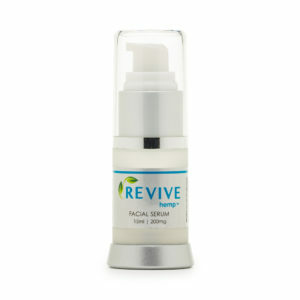 Revive Hemp's Renew Serum is a power-packed and potent facial serum formulated with skin-loving antioxidants, vitamins, and broad-spectrum CBD, benefiting all skin types. Our proprietary serum improves the effectiveness of any moisturizer to follow, making it a must-have for any skincare routine. 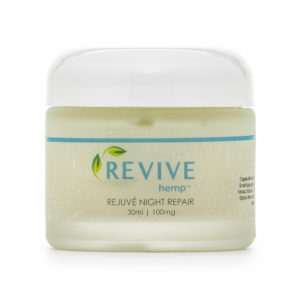 Revive Hemp’s Rejuve Night Repair creme restores skin while you sleep with an abundance of vitamins and nutrients to heal, soothe, and nourish your skin from the stressors of the day. 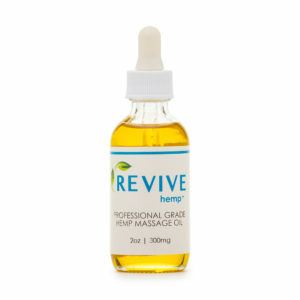 Revive Hemp’s Eye Dream moisture-rich cream provides rich hydration that improves elasticity, reduces puffiness and dark circles while diminishing the look of fine lines and wrinkles. 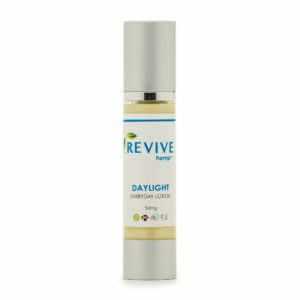 Our Newest Skin Product is ON SALE! 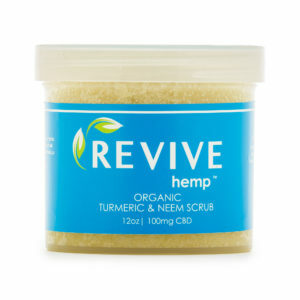 The clean and inviting scent of pink grapefruit enlivens this warming CBD scrub experience. Certified Organic Turmeric, Certified Organic Neem, both beloved Ayurvedic favorites, and Certified Organic Mustard Seed bring warm, purifying radiance and balance to oily, stressed-out skin. 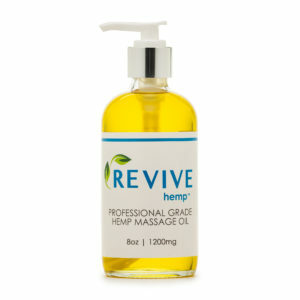 This scrub offers a truly unique and refining experience, leaving your skin calm and oh so soft. Let's Diminish Inhibitions, shall we? 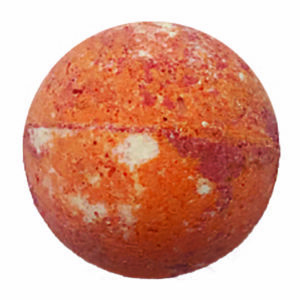 This bomb heightens the senses and boosts your mood. Perfect for date night. Life's a Beach Today! 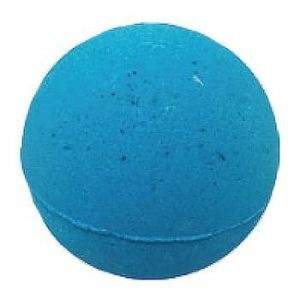 This relaxing bomb turns your bath into an inviting tropical sea of healing waters. Unwind. Decompress. Breathe. It's a Spa Day For Sure! 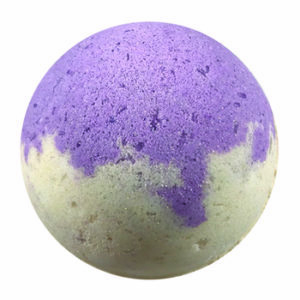 This soothing bomb turns your bath into an inviting spa, washing away the cares of the day and relaxing your mind.